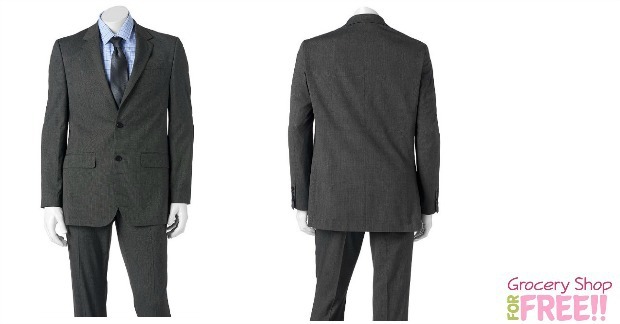 Men's 2-Piece Suits Just $45.99 PLUS FREE Shipping! Down From $300! You are here: Home / Great Deals / Men’s 2-Piece Suits Just $45.99 PLUS FREE Shipping! Down From $300! Men’s 2-Piece Suits Just $45.99 PLUS FREE Shipping! Down From $300! Through today only 12/24/16, you can get these Men’s Apt. 9 Suits for just $45.99 PLUS FREE Shipping! They are normally $300! Spectacular style. Thanks to its modern fit and pindot pattern, this men’s Apt. 9 suit instantly elevates your look. In black.